Why ENRG Fitness 24/7 Kilsyth? Welcome to ENRG Fitness 24/7 in Kilsyth! 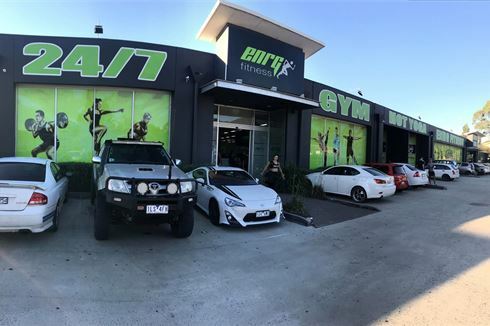 ENRG Fitness Kilsyth gym is a large and reputable health and fitness club home to over 250 of the latest, state of the art weight and cardio machines spread out over 2000 sq/m of fully air-conditioned floor space. Our mission put simply is to offer a health and fitness club that exceeds our members' expectations by anticipating their needs and delivering a safe, friendly family atmosphere. Download an exclusive Intro-deal and start your fitness journey today! Our Kilsyth gym is open 24/7 so where never closed to members. ENRG Fitness is one of the largest gyms in the region and our team is committed to providing a safe community-oriented environment for people of all skill and fitness levels. Our services include 24/ Kilsyth gym access, over 2000 sq/m of fitness under one roof, over 250 state of the art machines, an exciting range of classes inc. Kilsyth Pilates, Yoga, Boxing, HITT, spin and more, Dedicated HOT Yoga and combat sports arena with boxing ring, infra-red sauna, Kilsyth womens only gym, personal training, large supplement store and so much more. Don't wait around for your lifestyle to change because it won't. Download a pass and go out and get the results you want. Over 100 cardio pieces in our Kilsyth gym. Fully equipped free-weights area with dumbbells from 1kg up to 90kg. Dedicated Kilsyth HIIT gym and functional area. Dedicated Kilsyth ladies only gym. Our Kilsyth gym includes a circuit area for a quick workout. Over 250 state of the art machines. Our Kilsyth gym is fully equipped with over 2000 sq/m of fitness. Combat sports in our boxing and muay thai training area. On-site supplement shop with a large selection and great prices. Detox your body with our on-site infra-red sauna. ENRG Kilsyth Hot Yoga offers a friendly and welcoming environment. Boxing, MMA, Muay Thai is an integral part of what we offer at ENRG Fitness 24/7. Our Kilsyth boxing and combat area includes heavy duty bags for all styles of combat sports. Fully equipped combat training area for boxing, muay thai and more. 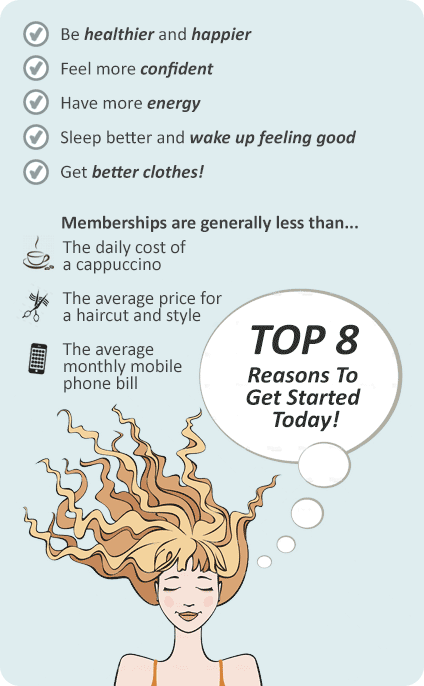 Let us tailor a Kilsyth gym membership to suit your lifestyle. With an ENRG Kilsyth gym membership, we'll be here to help you along the way, with free programs and assessments and the most comprehensive group fitness class timetable you can find. We have additional services including amazing Kilsyth Hot Yoga classes that run daily and Muay Ty Thai classes taught by a world champion instructor. Don't wait around for your lifestyle to change because it won't. Go out and get the results you want. We are committed to providing a safe community-oriented environment for people of all skill and fitness levels. Download an exclusive offer today!